IBM’s Watson supercomputer gets better at analyzing data over time. The tech giant IBM Corp. is teaming up with one of Cambridge’s top research institutions for a $50 million study on why so many cancer patients become resistant to drugs. The Broad Institute of MIT and Harvard plans to collect genetic data from the tumors of about 10,000 patients from across the country over five years. That data will be analyzed by lab scientists at Broad, then crunched by IBM’s Watson supercomputer. The goal, IBM and Broad executives said, is to scour the data to help answer one of the most difficult questions about cancer treatment: why some cancers respond to certain treatments and some don’t. Drug resistance contributes to the 600,000 cancer deaths in the United States each year. Sometimes patients don’t respond to a treatment at all. Sometimes the drug works for a while, then stops being effective. Scientists believe that genetic differences can explain why drugs work in some cases but not others. “You get people through the first phase of treatment, and the cancer mutates, and all of a sudden you’re trying to play whack-a-mole,” said Kathy McGroddy-Goetz, vice president of partnerships and solutions for IBM Watson Health, which is headquartered in Cambridge. IBM and Broad said this is the largest study of its kind. Eventually, the research could help doctors prescribe more effective combinations of drugs for cancer patients. This could also help reduce spending on ineffective drugs, which can cost tens of thousands of dollars per patient. At Broad, as many as 100 people — including genomic experts, computational biologists, and physicians — will be involved in the research project with IBM. Dr. Todd Golub, chief scientific officer at the Broad Institute, said researchers will obtain the “genomic fingerprints” of tumors and compare them before patients are treated, and again after the tumors develop resistance to drugs. The molecular differences between the two tumor samples will help provide clues about why resistance occurs, he said. The problem is common among patients who have skin, colon, lung, ovarian, and other cancers. “Unfortunately, it appears that this problem of drug resistance is not an exception, it’s more the rule. So we really need to understand it better,” Golub said. Broad will enroll patients in the study with the help of hospitals and cancer centers throughout the country. The data that researchers develop will be shared with the broader scientific community, a concept that many experts consider key to helping accelerate cancer research. 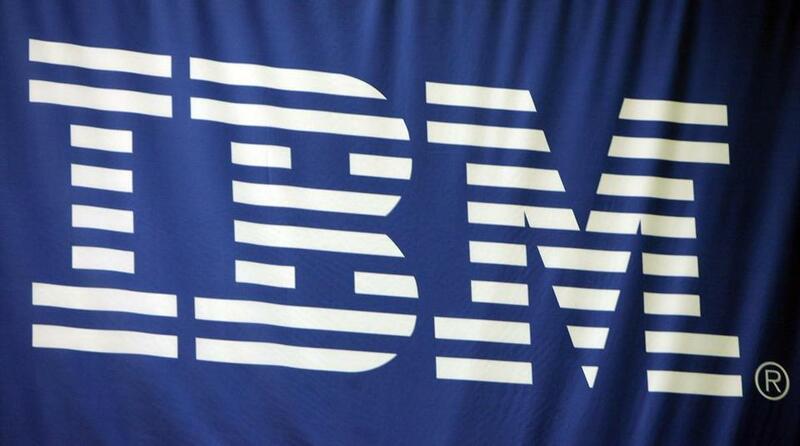 IBM will use the research data to develop software that it can sell to the doctors and hospitals. The New York-based company launched its Watson Health unit last year and has been quickly ramping up the business. Watson is a supercomputer that is constantly updated with new information, so its analyses improve over time. IBM uses Watson to sort through tomes of health care data, developing recommendations that can help doctors sift through drugs, clinical trials, and medical images.